Education is big business in Japan, and as with all big businesses there are lots of government agencies and organizations who make money from it. In turn, these public organs can find themselves in just as much financial trouble as private companies, what with the continuing economic downturn. Take the Nihon Gakusei Shien Kiko, or, in English, Japan Student Services Association (JASSO), which is mainly responsible for distributing university scholarships to qualifying students. Before we go any further, these scholarships are not what you might expect them to be if you went to school in the West. For some reason the word shogakukin is translated in English as “scholarship,” which in America, at least, describes grants given to students with extraordinary abilities, special needs or both. In Japan, shogakukin are essentially student loans. Except for some special programs carried out by individual universities, there are no grants. JASSO is finding itself in a pickle thanks to the recession. According to the association’s statistics, only about 60 percent of university graduates in 2009 have found regular full-time employment so far. This portion, however, marks an increase over recent years. In 2004, the percentage was 53 percent for men and 59 percent for women. Since then the portion has risen slightly for men, but has dropped to about 35 percent for women. During the bubble era of the 1980s, about 80 percent of college grads found regular full-time jobs. The portion peaked in 1991 at 81.3 percent, and has declined ever since. Many college students take out student loans from JASSO, and because fewer and fewer are finding gainful employment, the number who are delinquent with loan payments is increasing. Last year, the number of people who were more than three months behind on their payments was 2.6 times the number in 1999. These delinquent payments — not the balance or money already paid, only the money that is late so far — amounts to a hefty ¥263 billion. About 2,370,000 former students are behind in their payments, and JASSO is having a difficult time tracking them down. That’s because the association assumed the function of a different government organ called Nihon Iku Eikai in 2004 without updating its system, and they can’t keep up with the sudden increase in loan scofflaws. This is a big problem because the money they receive from former students is used to fund the “scholarships” they give to new students. This year the amount of money they will lend to university students is a little more than ¥1 trillion. That’s 2.4 times the amount they lent in 2000. JASSO offers two types of loans, one with a maximum interest rate of 3 percent, and one that is interest-free. About half of Japanese high school graduates go on to four-year universities (the same as in the U.S., but much less than South Korea, where the matriculation rate is 89 percent), and one of the myths is that public universities are free. Actually, they are only slightly cheaper than private ones. 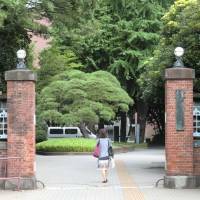 The Tokyo University of Fine Arts, a public institution, requires ¥817,000 for the first year and then about ¥535,000 tuition each year thereafter. 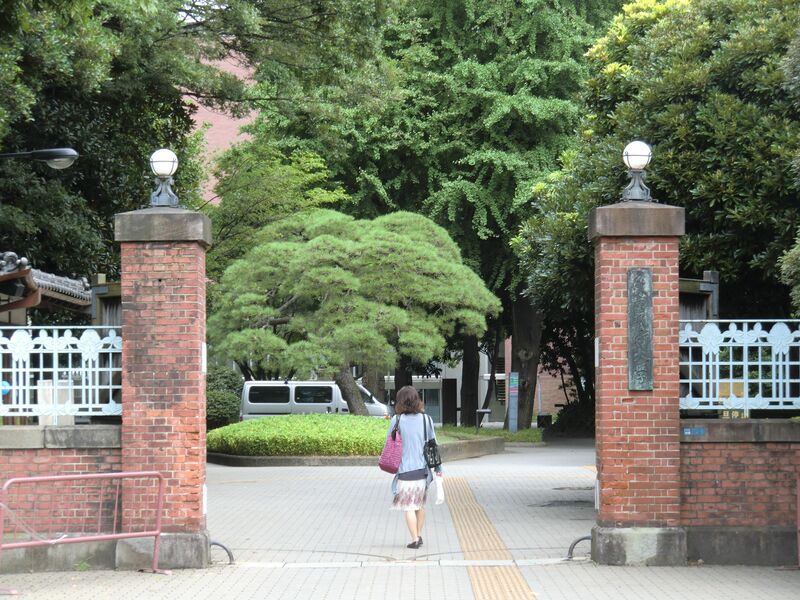 Waseda, the country’s premier private school, costs ¥1.2 million the first year and ¥752,000 every year after that for a liberal arts degree. That doesn’t include books, room & board and the many supplementary fees that universities require depending on your major. So getting a good job after graduation is essential, in more ways than one. JASSO says it will start cracking down on scofflaws by sending notices to 2,360 of them at first, informing them that if they do not catch up with their payments by a certain date, they may be placed on a blacklist that will make it difficult for them to secure credit in the future.